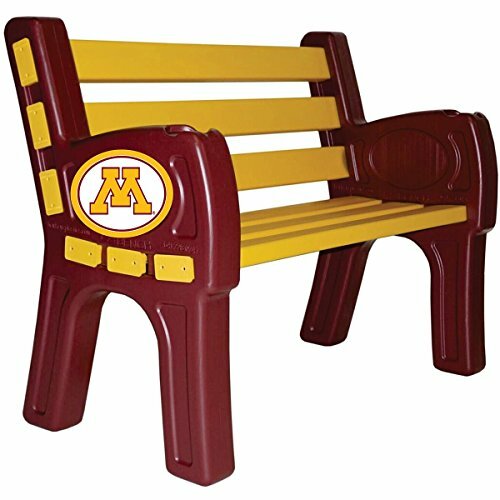 Imperial INTERNATIONAL MINNESOTA GOLDEN GOPHERS PARK BENCH by Imperial at J State Tigers. MPN: IMP 388-3040. Hurry! Limited time offer. Offer valid only while supplies last. Support your favorite team on your patio or in your yard with this park bench. The bench uses the primary and secondary colors of your favorite team.